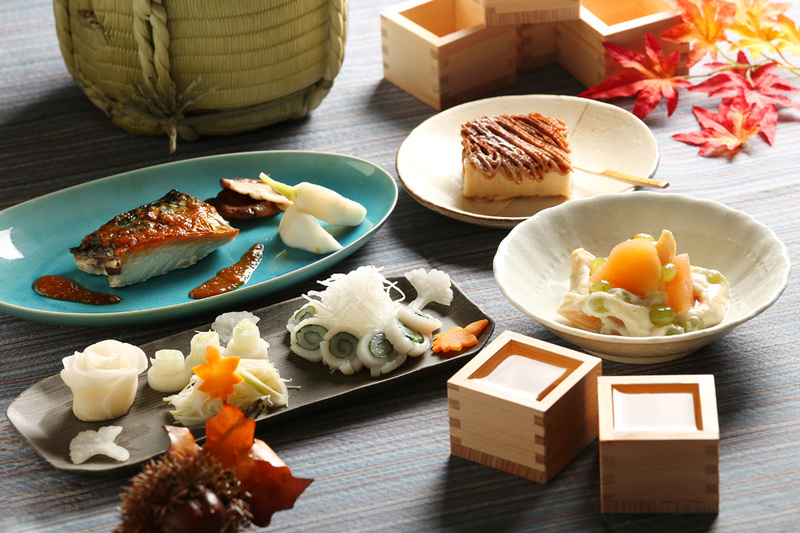 “Washoku” (Japanese cuisine) has entered the spotlight after being registered as UNESCO Intangible Cultural Heritage. As well as being healthy, the essence of Japanese cuisine is that it portrays the beauty of nature and the change of four seasons. 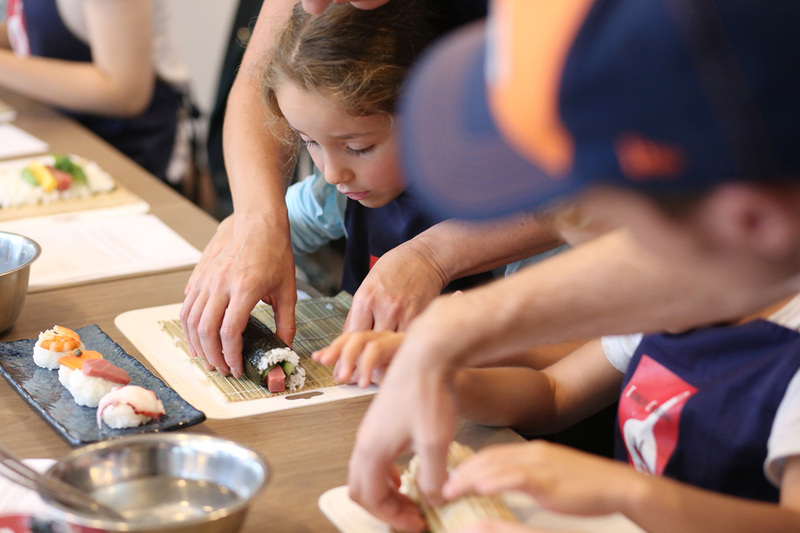 This plan will offer you with the experience of learning how to cook Japanese cuisine and actually taste them for yourself. 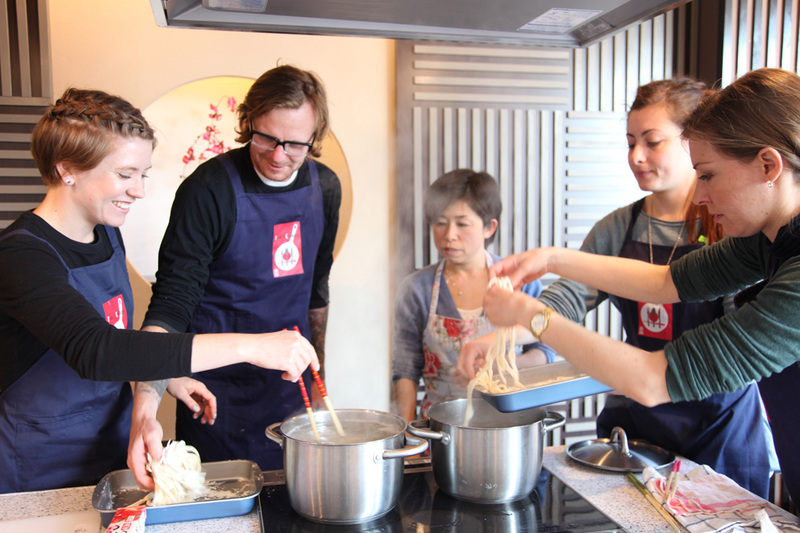 You can learn how to make the popular Japanese cuisine even abroad. 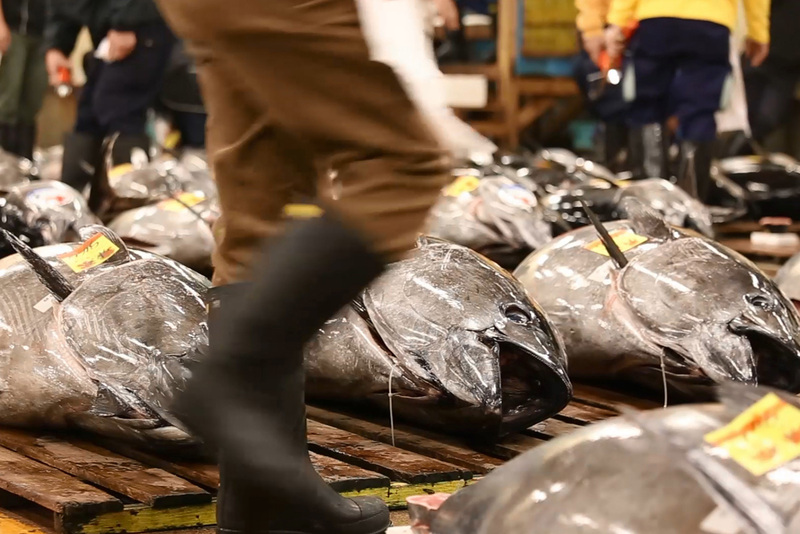 Such as sushi, tempura and miso soup all full of seasonal ingredients, taking advantage of the location being in Tsukiji, the world’s preeminent fish market. Let’s get started after learning the basics; how to make broth from scratch, rinse rice before cooking. Tasting the dishes you made at the end of the class is definitely rewarding. Previously, many participants from North America, Europe and Asia have enjoyed the class. 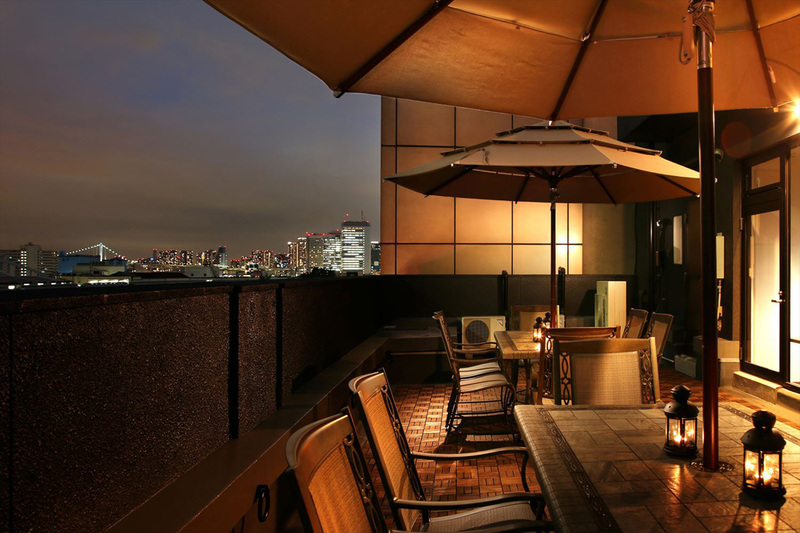 This is a fabulous opportunity to feel the essence of Japanese food culture. 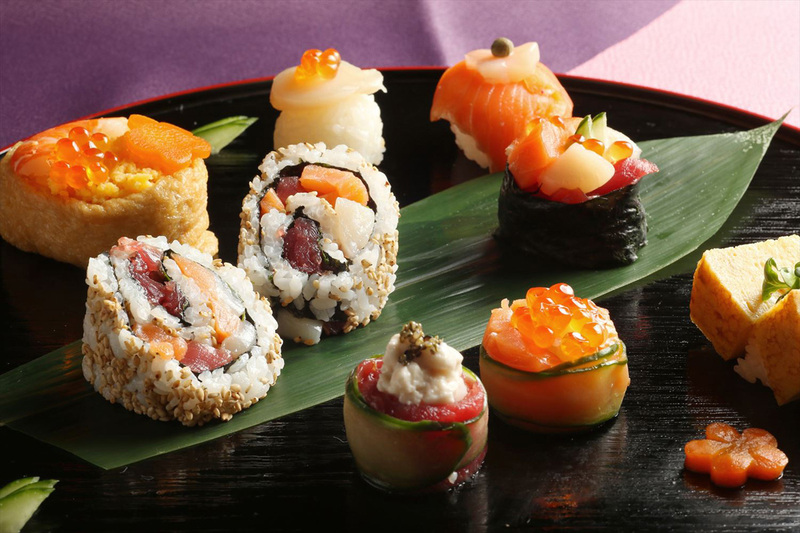 3) Eating the cooked items, such as sushi, tempura and miso soup, etc.